In Politico’s recent piece on Trump Administration and campaign personnel caught up in the bogus Deep State “Russian collusion” narrative led by Swamp Creature Robert Mueller, former Justice Department attorney Larry Klayman called for immediate pardons by President Trump — including a pardon for former National Security Advisor and retired Army General Michael Flynn. 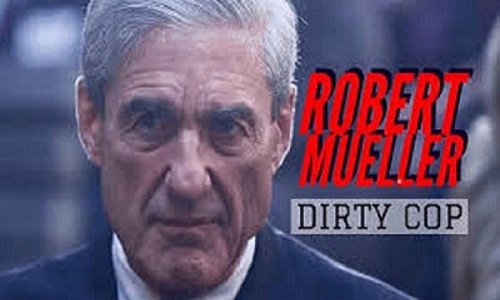 Is Robert Mueller the right man to serve as an unbiased investigator or is he a political hack as dishonest and corrupt as the Clinton clan. With nothing to show for all of their investigations into non-existent collusion, former FBI Director Mueller and his crew of Democrat partisan lawyers have cast about for something — anything — to explain Crooked Hillary Clinton’s 2016 rejection by the American voters, filing totally unrelated charges against Trump campaign members and the now ludicrous indictments of 13 Russians for nothing more than social media posting. Despite all their resources and the eager parroting of the false collusion narrative by the CNN, MSNBC, The New York Times and the rest of the leftist media — there is clearly no “there” there — and it’s high time this whole pathetic charade comes to an end, Friend! 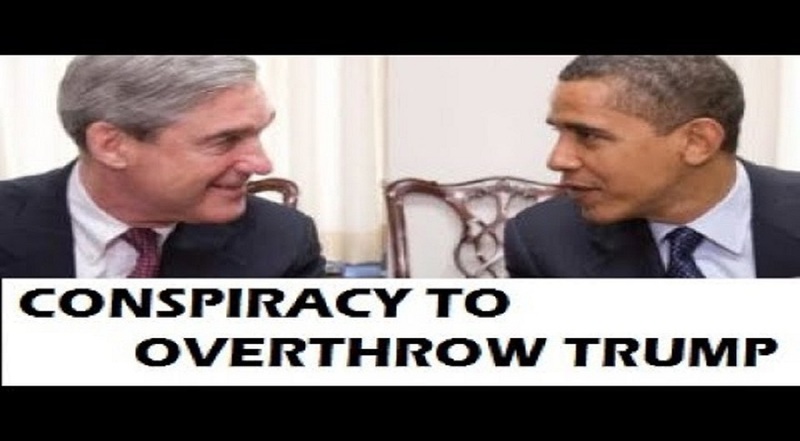 “It’s President Trump to put his foot down — FIRE Robert Mueller and PARDON the victims of his “Deep State” inquisition — and I want you to help me make that clear,” Klayman advised..